Sorobon Fall Sale – Stay 7 pay for 5 nights! Now is the time to escape to the lovely beachfront Sorobon Beach Resort. 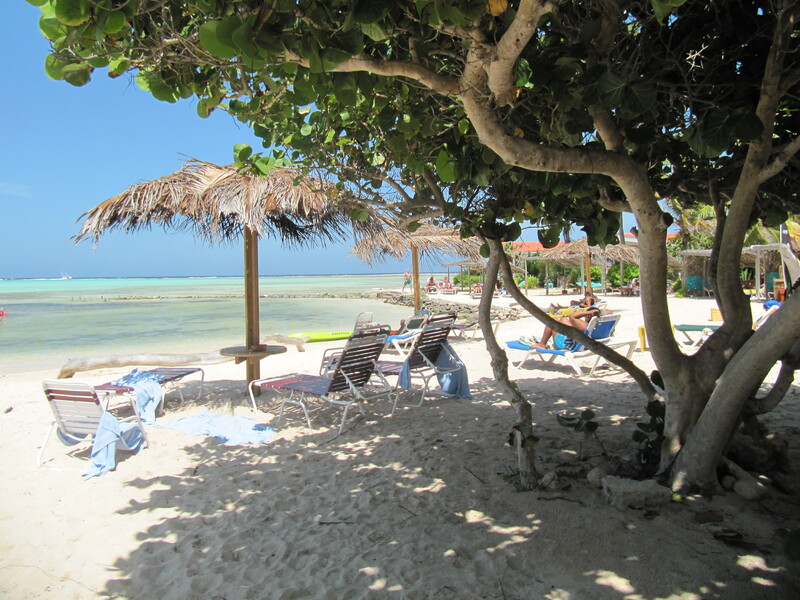 This charming bungalow property features mature tropical gardens and one of Bonaire’s best beaches. The reef is teeming with sealife. 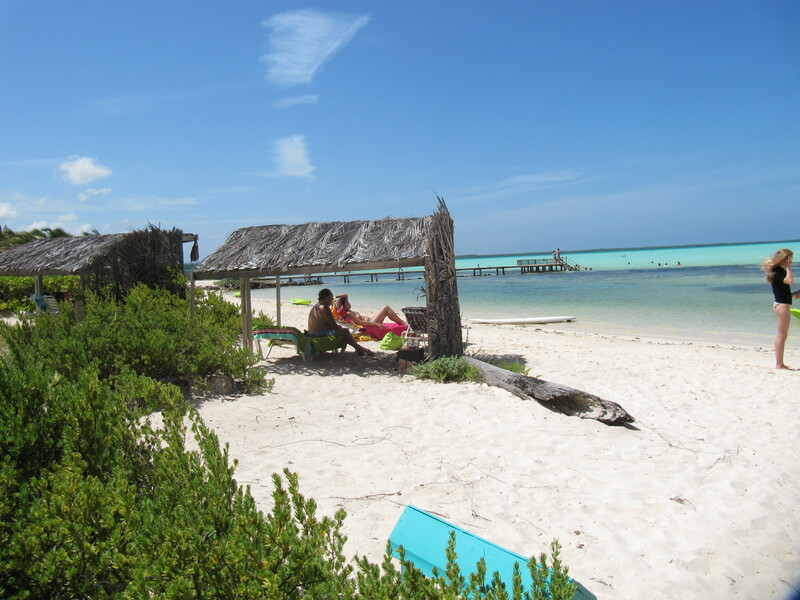 Snorkelers, divers and windsurf enthusiasts enjoy this serene setting. We are excited to offer a super special, stay 7 pay for 5 nights. This special is offered until Dec. 1 Black out dates are 12-20 Oct. Email ann@bonairecaribbean.com to book your stay. Ask for the Bonaire Bliss Sorobon Special. 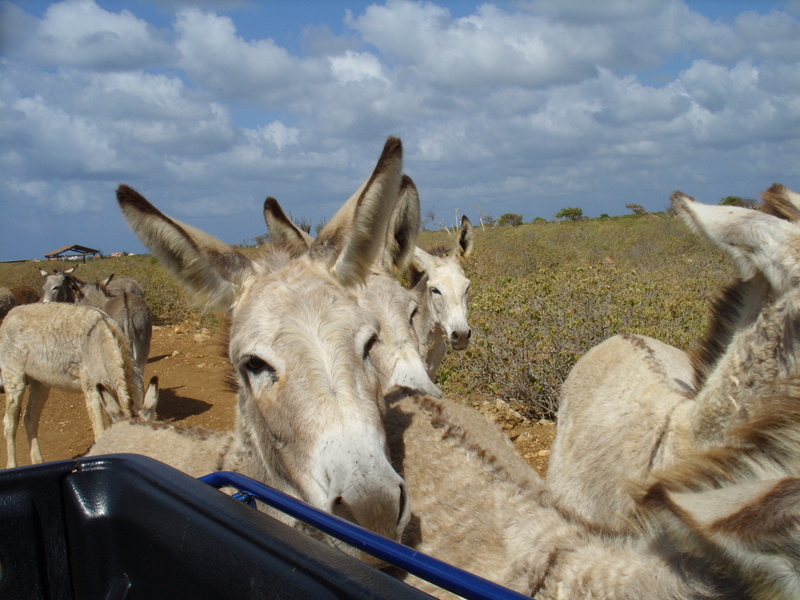 The fate of the donkey’s of Bonaire is in your hands. Previous plans (by the Bonaire government) to ship 100+ to Haiti was halted thanks to the protests from thousands of animal lovers. Three petitions garnered thousands of signatures. 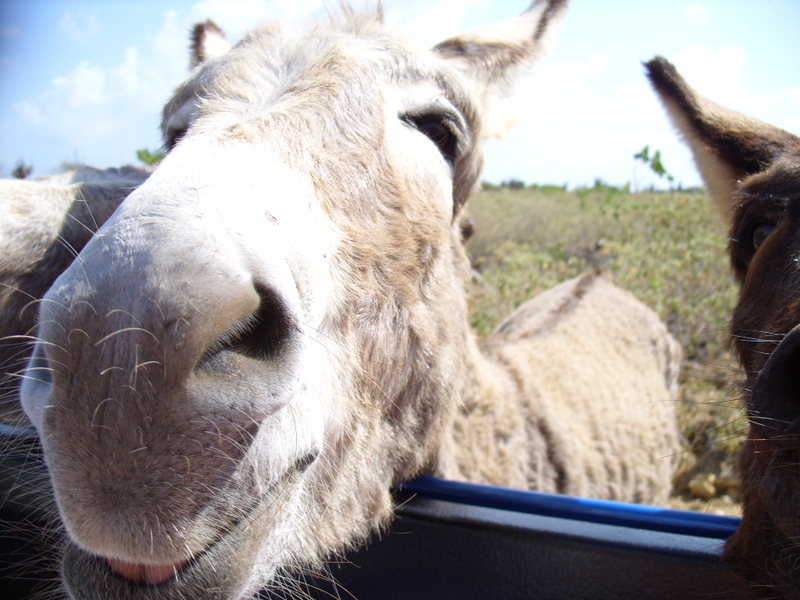 Efforts from the organizers of the Bonaire Donkey Sanctuary and supported allowed for new more humane plans to go forward. The Sanctuary plans on capturing more donkeys in the wild and transfer them to the safe haven in the sanctuary. Your donations are needed to build walls and other structures to make space. The aim is to build a construction to replace the old feeding station. Generous sponsors Werkcon, a Dutch steel fabrication company will donate the main structure & roof but funds will have to be raised to pay for the concrete floors which span 650 m2. The Donkey Sanctuary is going to raise money by selling building blocks for $100 each. Every generous person that buys a building block will receive a certificate & their name will appear on the wall of fame in the new feeding station. It is hoped that construction will be finished by March 2013 in time for the new donkey’s arriving. Of course, if you are unable to donate $100, any amount that you can manage will be very much appreciated by Bonaire’s special animals. Would you consider a 100.00 USD donation. Go to http://www.supportbonaire.org to make a tax deductable donation.